I am so honored to be the featured speaker for the City of Refuge and Free Fabrik on Friday, December 7th 2018. With 20 years of experience and 20,000 lives transformed, City of Refuge is aleader in the business of social transformation. 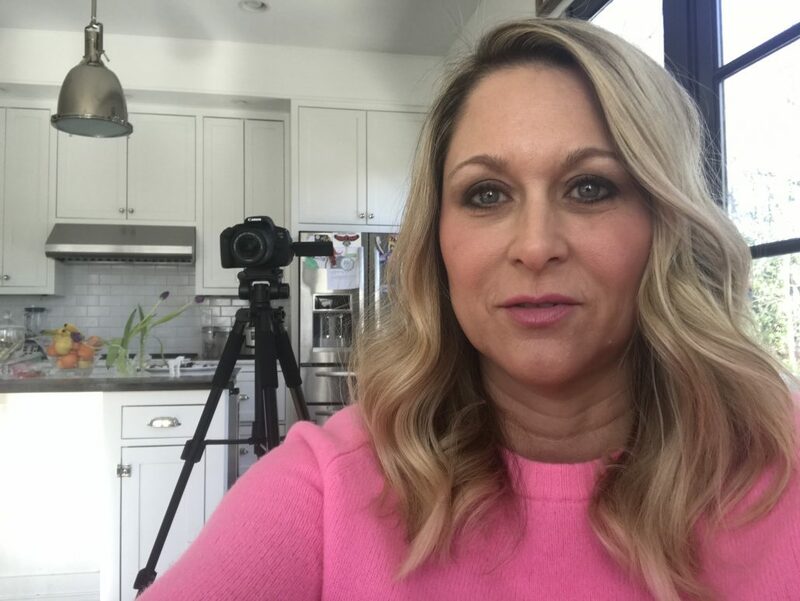 They partner with families and individuals in crisis just like we do at #The Fatherless Daughter Movement and our 501c3, #The Fatherless Daughter Project. I am looking for a beautiful night of healing amd sisterhood. 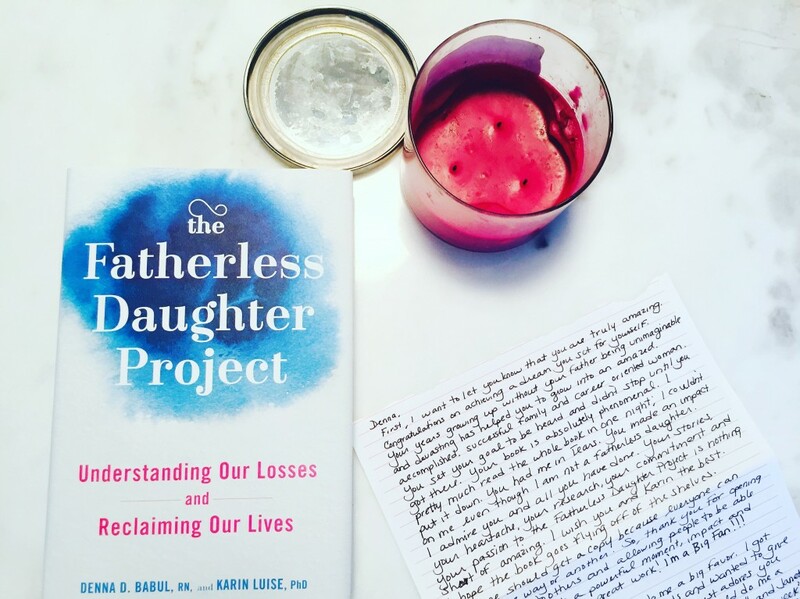 The Fatherless Daughter Movement Is Now Mentoring In Canada, Eh! 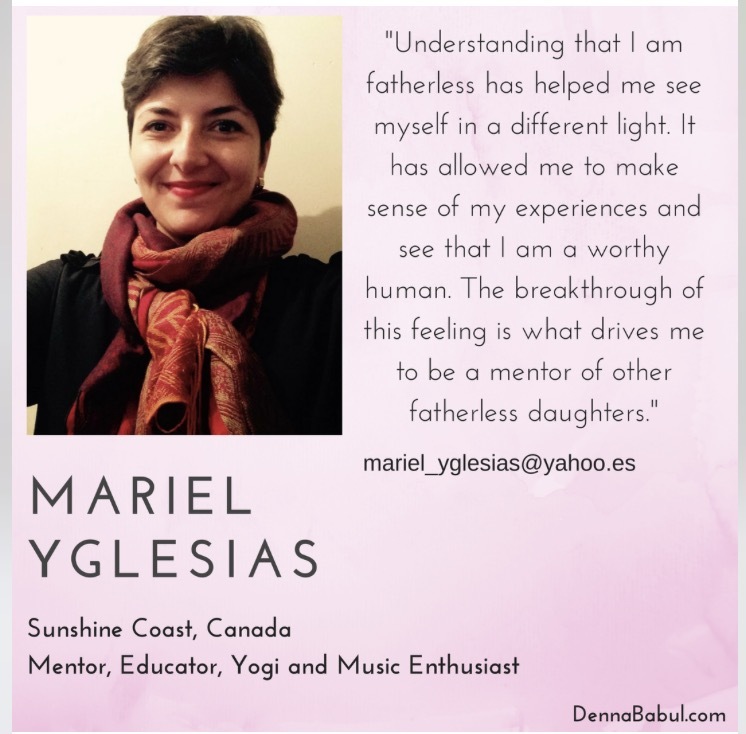 Help us welcome Mariel Yglesias our newest Fatherless Daughter Movement Mentor in the Sunshine Coast of Canada. 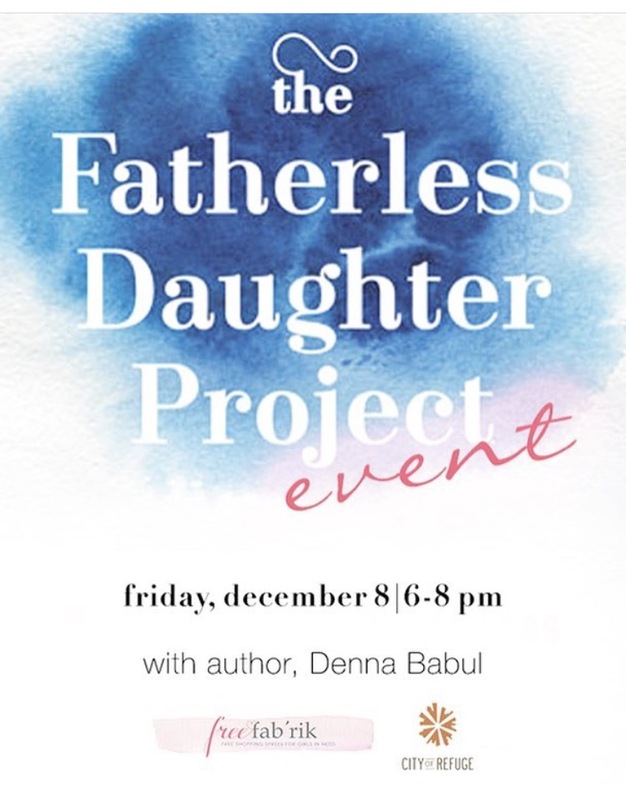 If you are in the area and looking for a group of fatherless daughters to learn and heal from please contact Mariel. We are so unbelieveably thankful for all of the beautiful souls who step up to give their time and thier hearts to our cause. https://dennababul.com/wp-content/uploads/FullSizeRender-1-1.jpg 734 746 Denna Babul https://dennababul.com/wp-content/uploads/logo-2.png Denna Babul2017-12-03 14:26:472017-12-03 14:26:47The Fatherless Daughter Movement Is Now Mentoring In Canada, Eh!